While Daytona Beach is known as the "World Center of Racing," it is also home to beautiful beaches, great golfing, and a charming town. 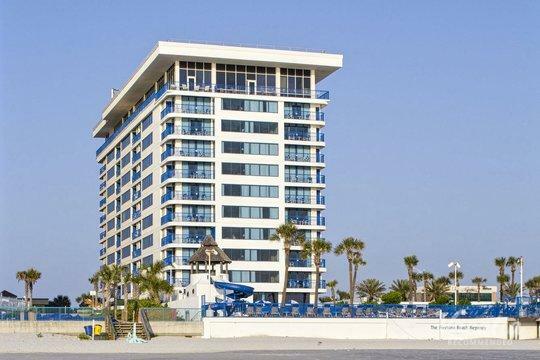 Whatever reason you may have for visiting Daytona Beach, you can elevate the quality of your trip by booking your accommodations through Vacatia, which strives to provide travelers with high-quality vacation rentals in some of the world's most popular vacation destinations. If you're seeking sunshine, stunning beaches, and an abundance of entertainment and outdoor activities, Daytona Beach is the perfect vacation destination for your next getaway. Let Vacatia simplify your trip planning process by helping you book your stay at one of the top short-term rentals in Daytona Beach. 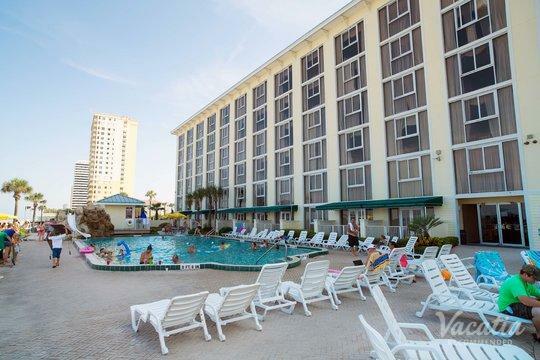 If you want significantly more comfort, space, and convenience than you can find in a hotel room, you should work with Vacatia to find the perfect vacation rental for your stay in Daytona Beach. 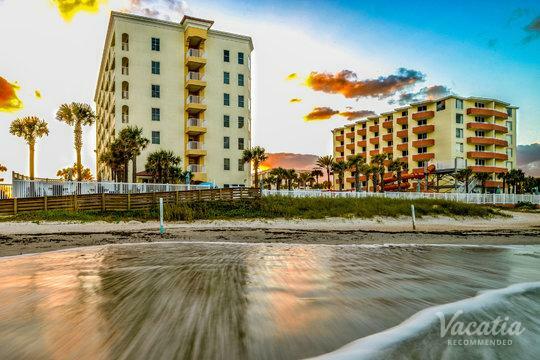 Vacatia can provide you with an exceptional selection of quality studio condo rentals in Daytona Beach so that you can find a rental that exceeds your expectations. You can make the most of your time in the beautiful town of Daytona Beach when you book your vacation rental through Vacatia. Daytona Beach is home to fun, lively beaches, beautiful natural surroundings, and plenty of fast cars. 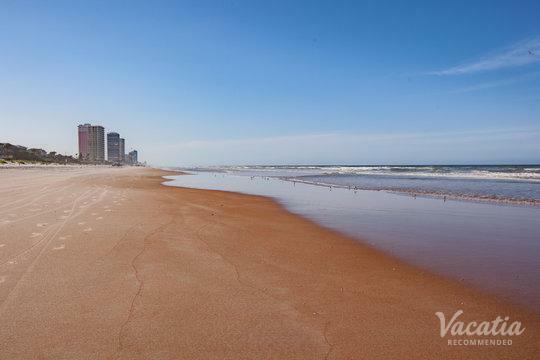 Whether you're heading to Daytona Beach to experience the thrill of auto racing or you're simply seeking the sun and the sand of Florida's beautiful beaches, you should work with Vacatia to find your ideal vacation rental. 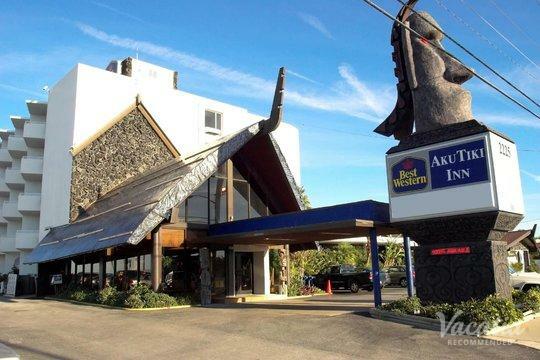 Unlike a standard hotel, a Vacatia rental property provides added living spaces and conveniences, such as a fully equipped kitchen and extra living areas, in addition to the desired services and amenities of a top resort. This means that you can have the comforts of home and the luxuries of vacation all in one terrific vacation rental, and you could find the perfect rental for your trip through Vacatia. 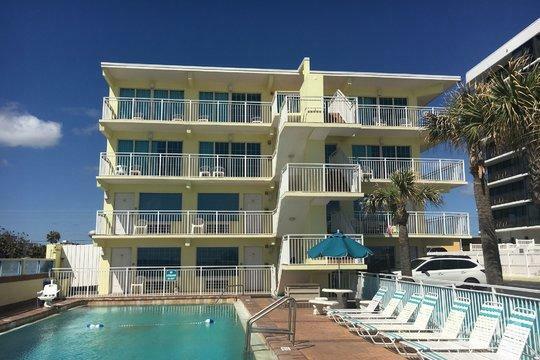 Whether you're looking for a studio vacation rental or a three-bedroom vacation rental, Vacatia can help you book your ideal rental for your upcoming Daytona Beach getaway. 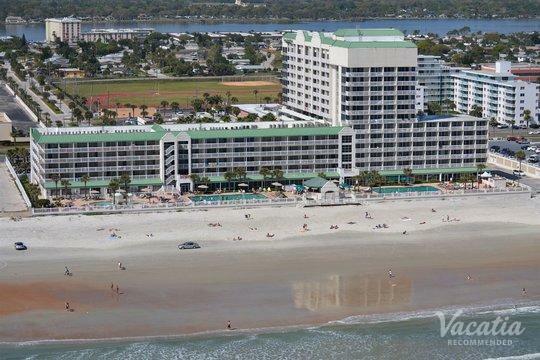 Daytona Beach is a haven for sun-seekers, beach lovers and auto racing enthusiasts. Home to the world-famous Daytona International Speedway, Daytona Beach is always bustling with exciting auto racing events and activities. 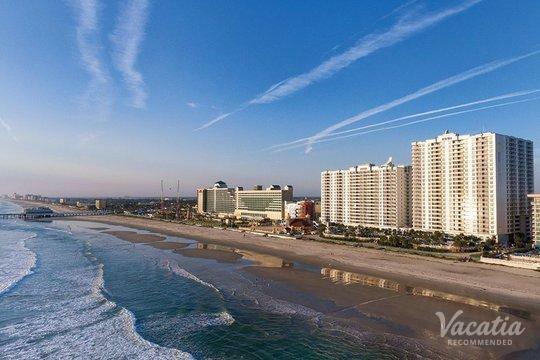 Of course, there's much more to do and see in Daytona Beach than just auto racing, as this charming Florida town is home to beautiful beaches, a historic pier, and plenty of waterparks and outdoor activities. 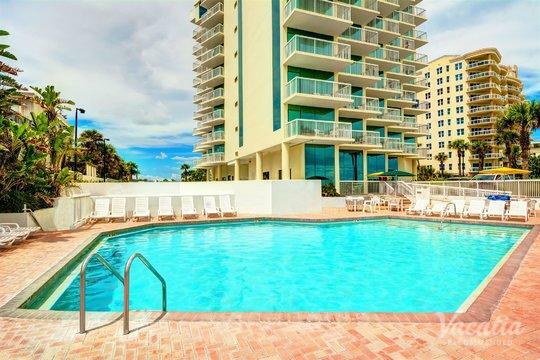 Whether you want to spend your time in Daytona Beach golfing, swimming in the warm Atlantic waters, or watching adrenaline-inducing auto racing events, you should work with Vacatia to book your stay at the best studio condo rental available in Daytona Beach. 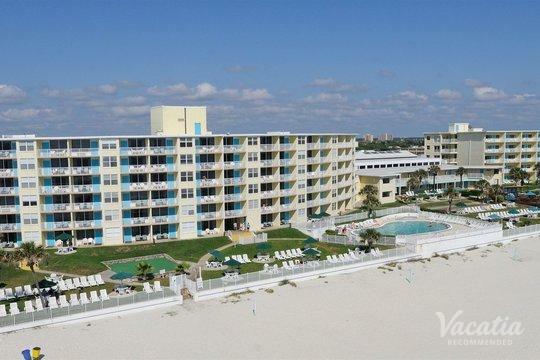 When you stay at a Vacatia rental, you'll feel as if you're living in Daytona Beach as opposed to just visiting, and this feeling of comfort and ease can greatly enhance the quality of your Florida vacation.